Currently, developer.gitbook.com is restricted to the Legacy gitbook. We have a need to use the API in order to automate the display of some pages from our books into an external system (a Discord Bot). 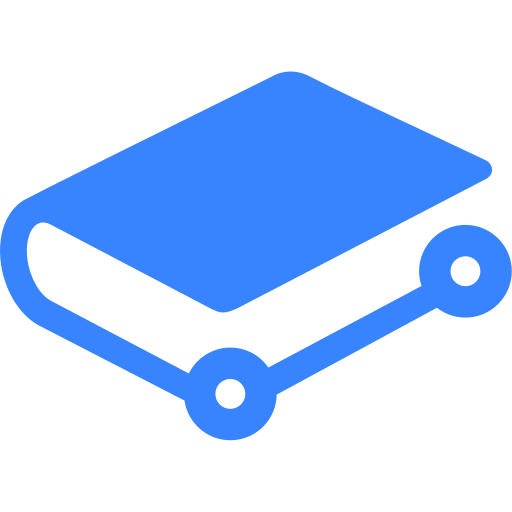 - Listing all pages of a book in a hierarchical format JSON file, including the title, slug (path), and Description (the part between the title and contents). - Generate branch from trunk or branch. Editing a page's content might be beyond the scope of this API, but I'm sure some would find it useful. Though tbh it can be done through git. Please change x-frame-options for embbed Gitbook!! @Samy Pessé Any news ? 2) have the landing page saying something true about "powerful APIs"
I would love to share content of my GitBooks changelog page in my own system. Also, navigating the gitbook documentation purely through my own system would be utterly awesome! Please implement an API feature! Not sure this is a separate feature request, but we'd like to have a search API we can implement an in-app search feature that queries and returns documentation from our doc center (and the ability to specify document version number in the query). I believe this was previously available. It would be great if this API could also regenerate the 'Private Sharing' link as mentioned in https://gitbook.canny.io/feature-requests/p/semi-private-access-books. We have a SaaS solution and want to link to our private docs from our software, but we don't want people to be able to share it with people who don't have our software. So if we update the link every night, this gets prevented for the most part. Automatically generated reference documentation is immensely useful. I don't think GitBook should have a generator themselves, but it would be good if there was an API that I could use to add content to the documentation. With that, I could have my build server generate the documentation and then push it to GitBook so it's always up to date. Having an API for adding content without having to write explicitly would be useful for other cases as well. Guys it would be useful to have an API, to create documents, elements and any other content. We plan on releasing an API. We'll keep you updated in this thread. Why can't you just commit that content directly into the GitHub mirror of the book? @Andrey Fedorov: Because there's no two-way sync with GitHub yet. But since two-way sync is coming soon, I think the value of a custom reference documentation feature is limited. @Andrey Fedorov: I think these are two different problems (and features). We plan to provide APIs to make it trivial to programmatically produce and consume content. This would allow developers to extend the GitBook platform in much more reliable, interesting, and meaningful ways than what is available today. As well as automate tasks (proofreading content, checking outbound links, translate content from some other source, integrate data from their own data sources, automatically generate changelogs, etc ...). @Aaron O'Mullan: What do you mean by "Structured data (from a data source)"? Can you be more specific? When I write the "content" using GitBook or any alternative, the "data source" is my head. @Andrey Fedorov: Consider the OpenAPI spec (https://en.wikipedia.org/wiki/OpenAPI_Specification). If you are building a conforming API, you'd want to transform the generated API schema into Markdown/Asciidoc. Such transformations are usually input+output specific, and often authors have to hack together a solution. Making sure that all of the source nuances transform appropriately to the output format, and that the process is reliably repeatable takes a lot of work. Once the transformation is complete, adding the content to a GitBook document is fairly straightforward.